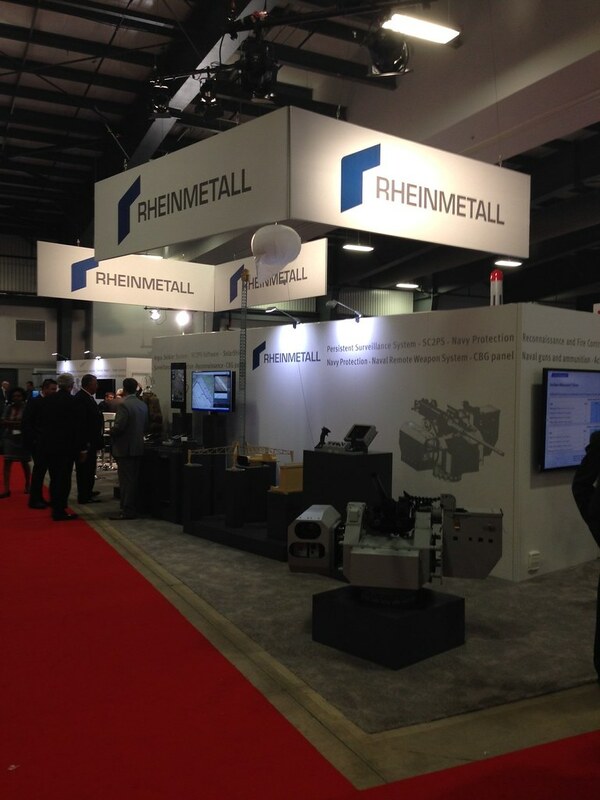 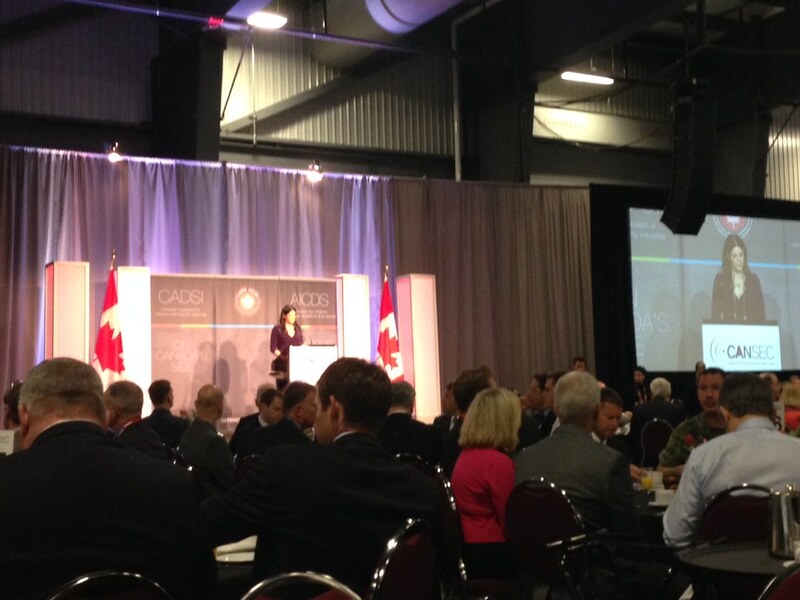 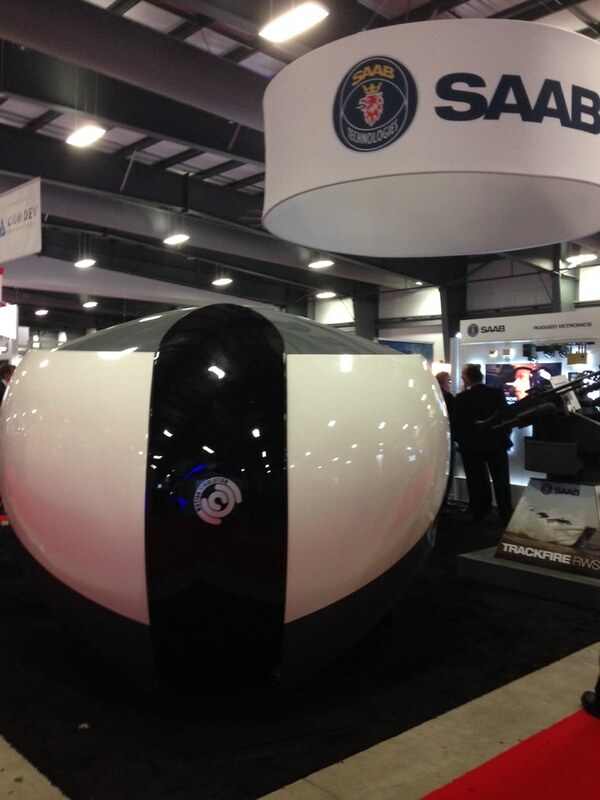 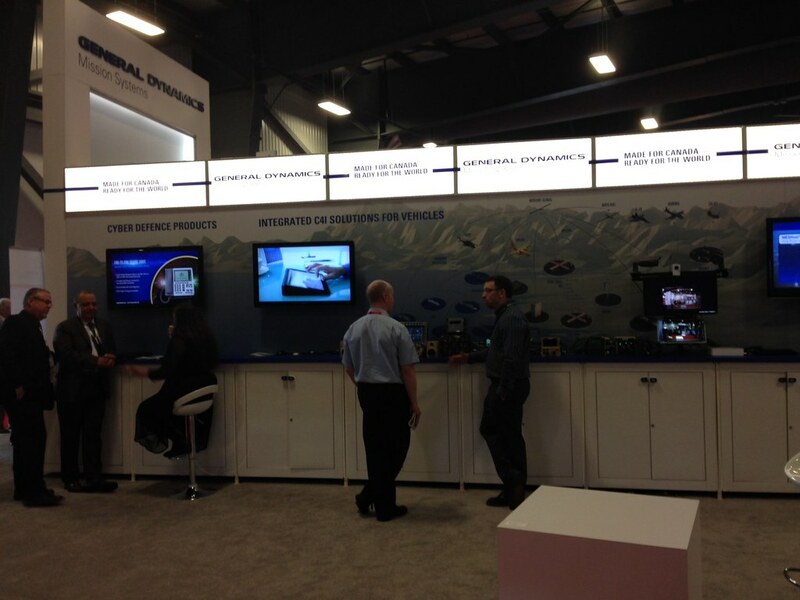 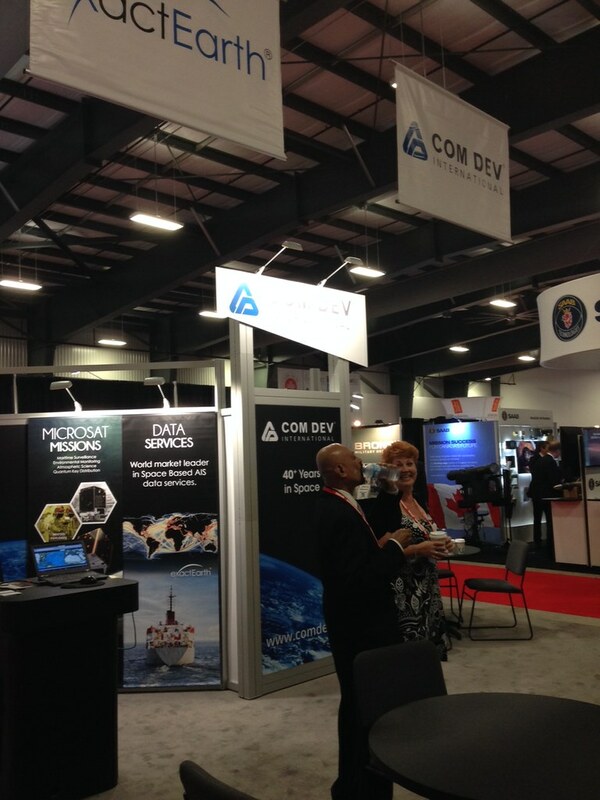 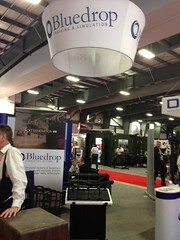 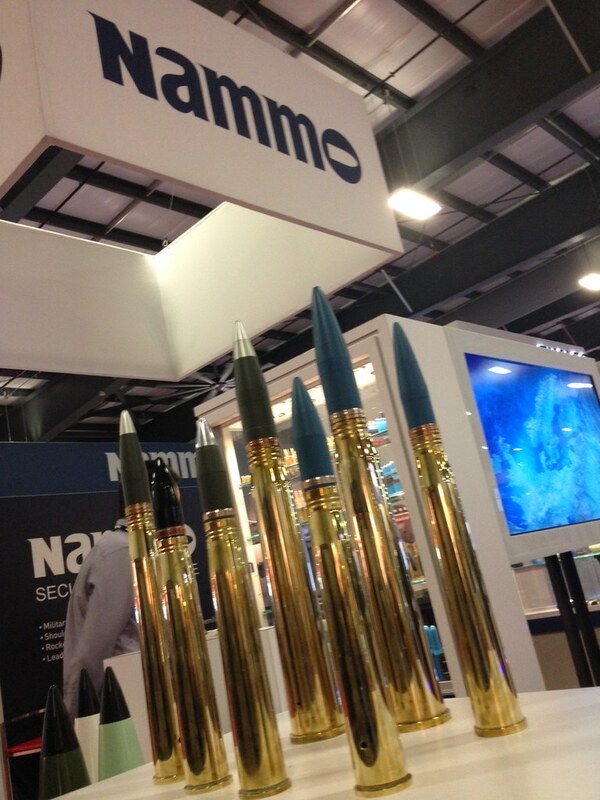 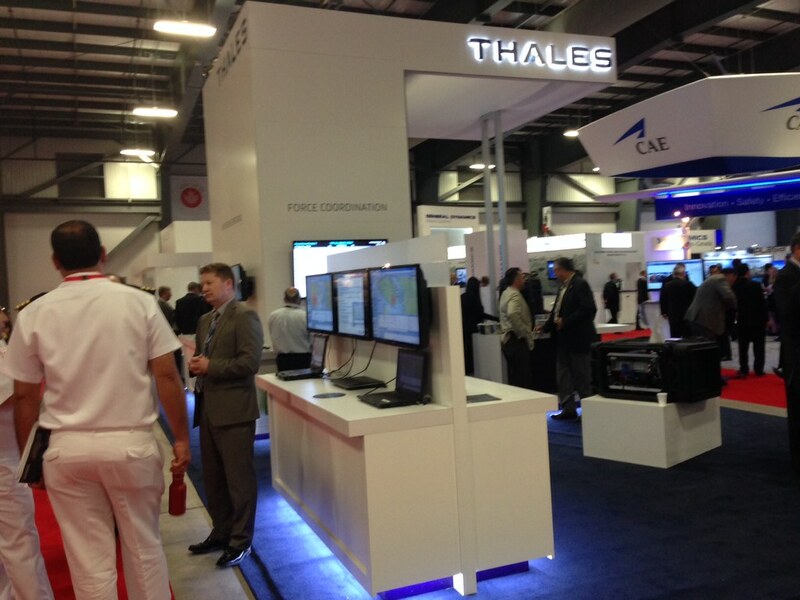 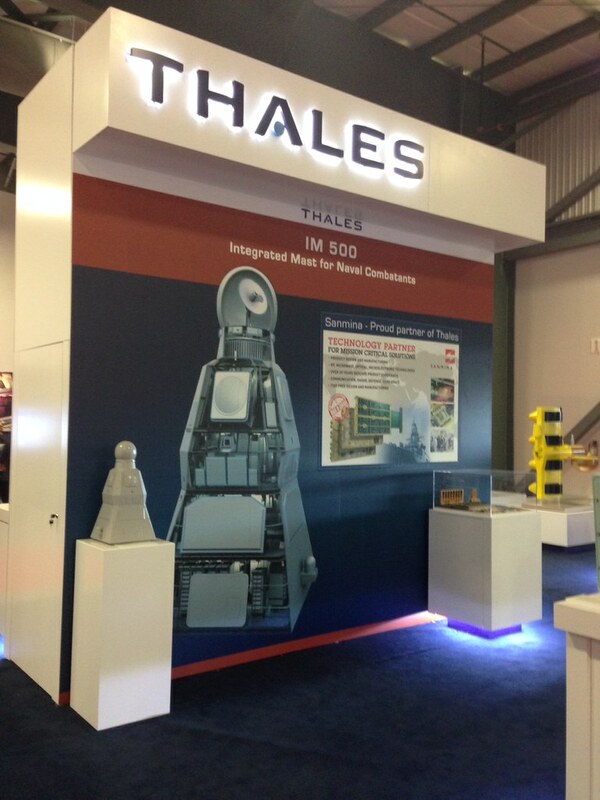 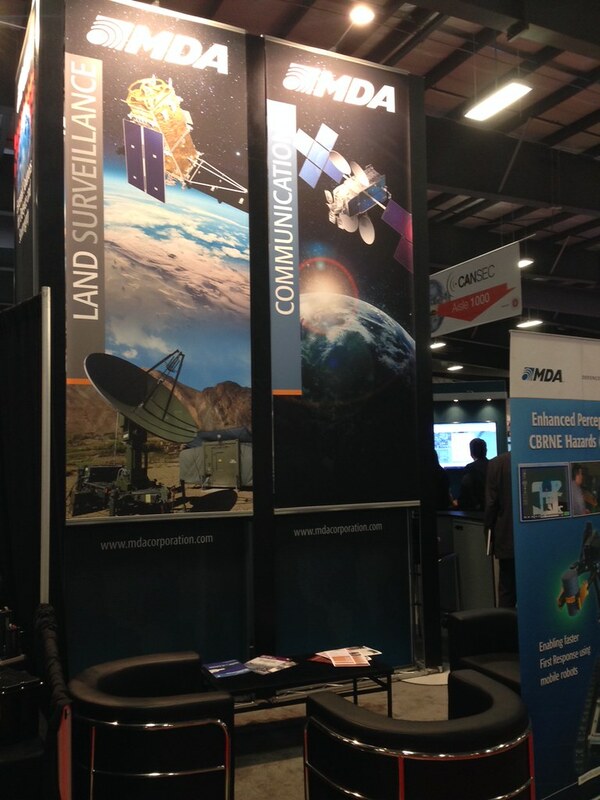 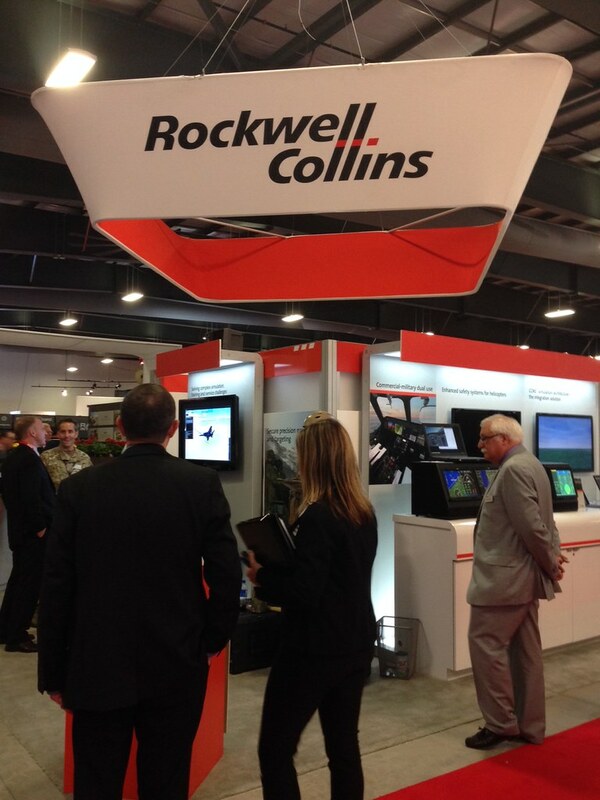 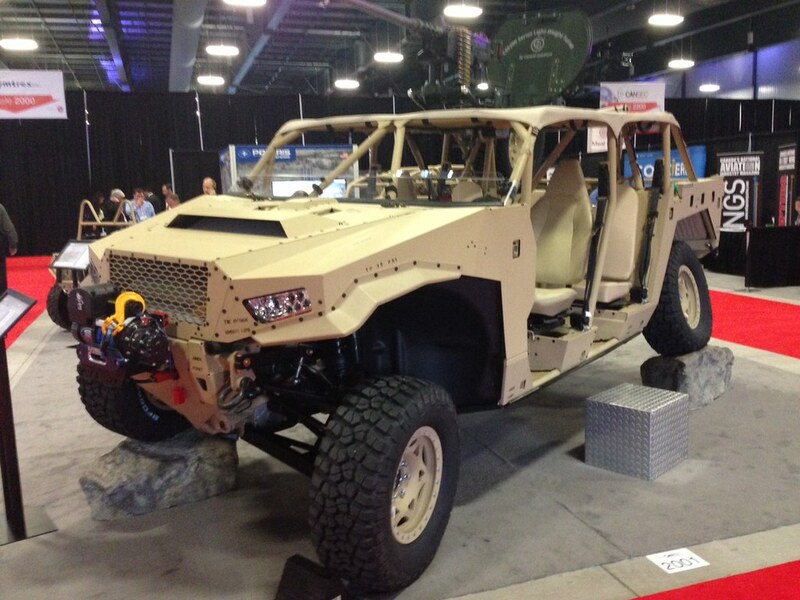 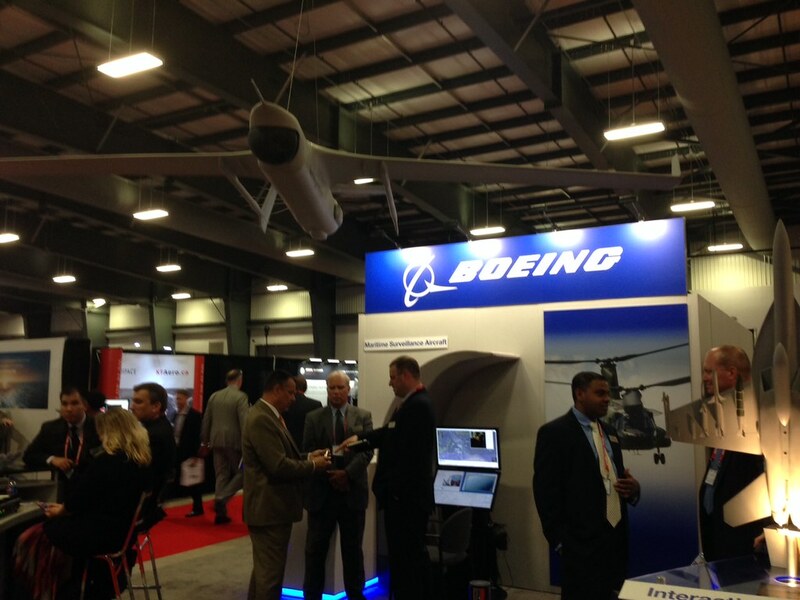 On May 27 and 28th, 2015, CANSEC took place in Ottawa. 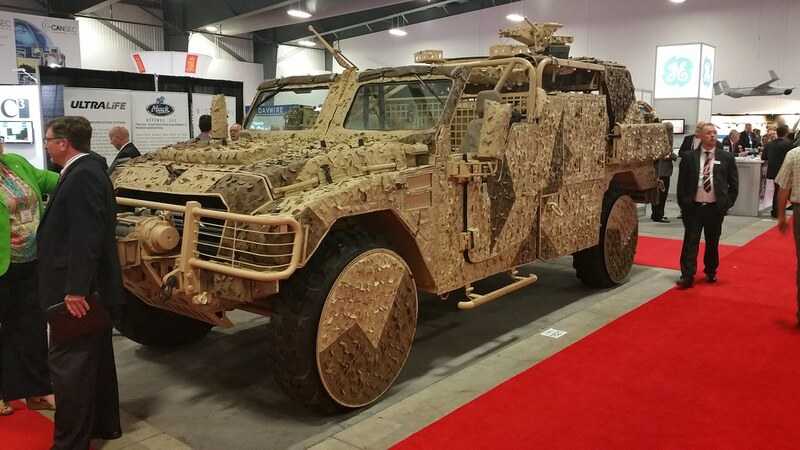 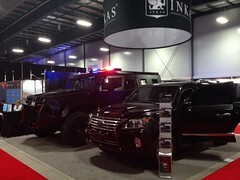 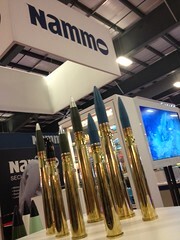 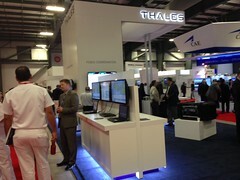 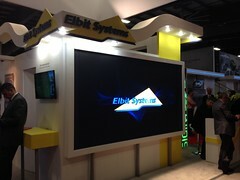 The event is known as Canada’s Premier Defence Trade Show, and is held each year by CADSI (Canadian Association of Defence and Security Industries). 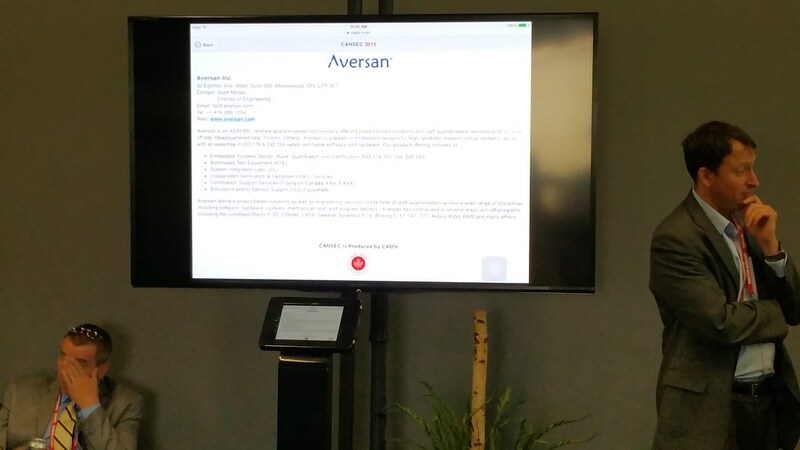 Aversan exhibited at the event, and three representatives from Aversan attended the trade show. 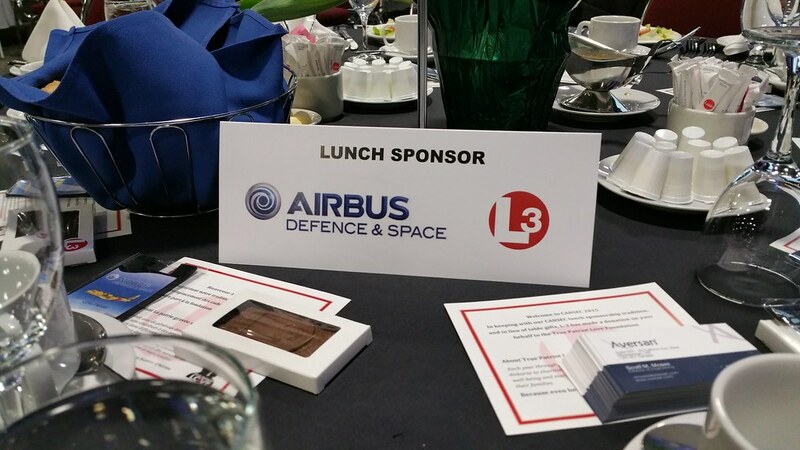 As with every year, the event was a great one and displayed companies in various industries such as Defence, Security, Aerospace, and others. 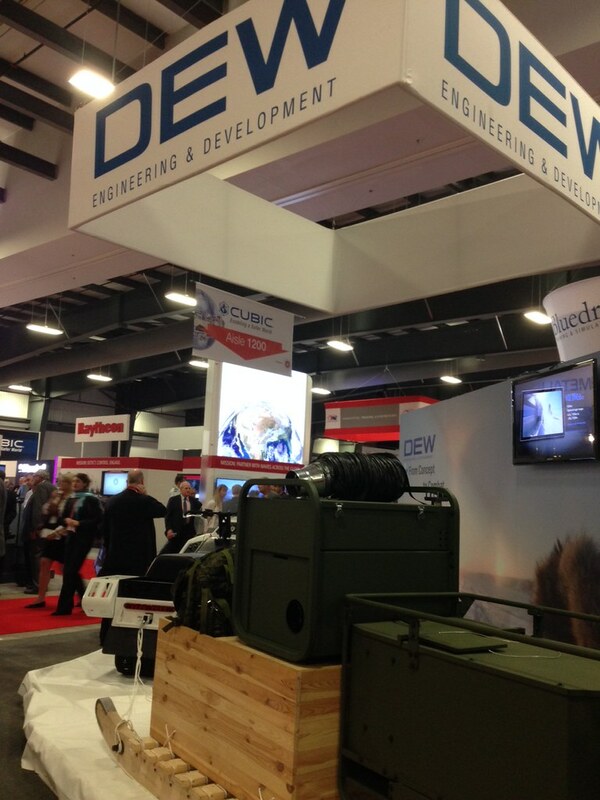 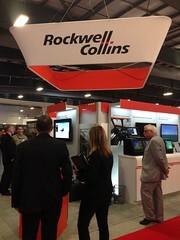 Aversan showcased diverse engineering offerings in embedded electronics and complex systems. 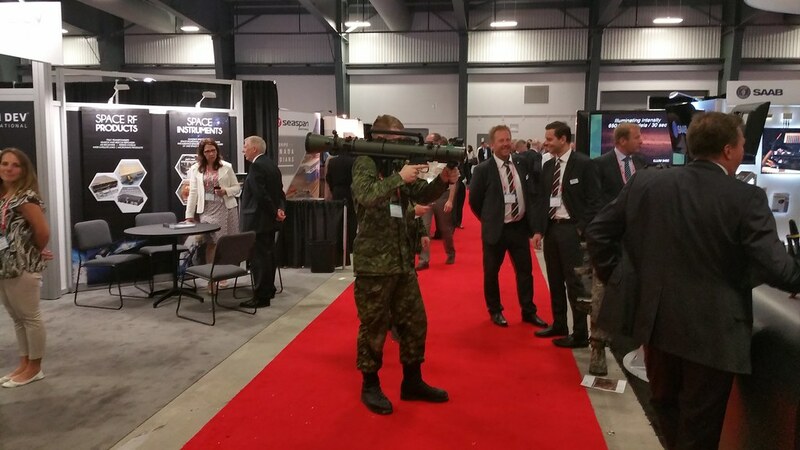 The Aversan booth featured a new green screen – members of organizations were given the opportunity to have their photo taken and photoshopped into a commercial or military aircraft for their amusement. Aversan took advantage of networking opportunities and was able to secure many new connections at the show. A huge thanks to CADSI for putting on such a fantastic event!